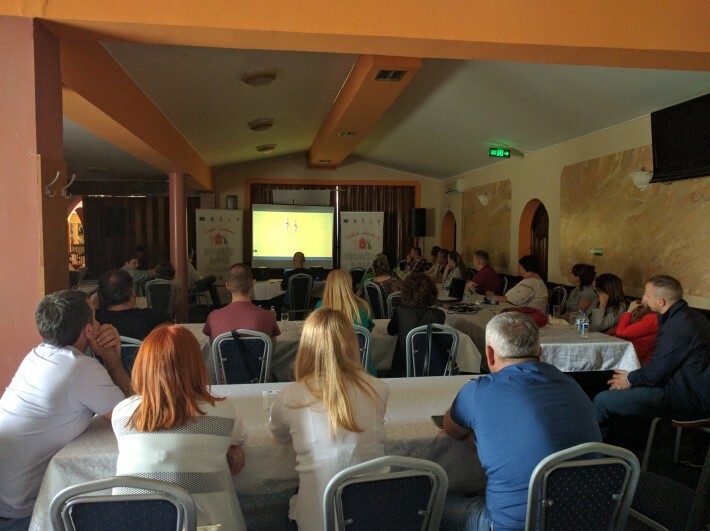 The representative of Camping Association of Serbia, Ivan Ivanović, participated in the conference “How to increase the attractiveness of weekend destination?” which was held on June 12 in Alibunar. The conference was organized within the project “Adorable weekend at Maiden’s well” financed from IPA CBC Romania – Republic of Serbia, and implemented by the Municipality of Alibunar and Euroland Banat. Participants presented, debated and exchanged experiences on the development of weekend tourism in the region of Banat and in the area of Deliblato Sands, in particular within the Municipality of Alibunar on the destination Maiden’s well. The CAS representative held a presentation in which he presented the trends in camping tourism and development opportunities of camping tourism in the Municipality of Alibunar with special reference to the location Maiden’s well.